Banners are a cost-effective way to advertise your business or special events, and to promote new products and people. 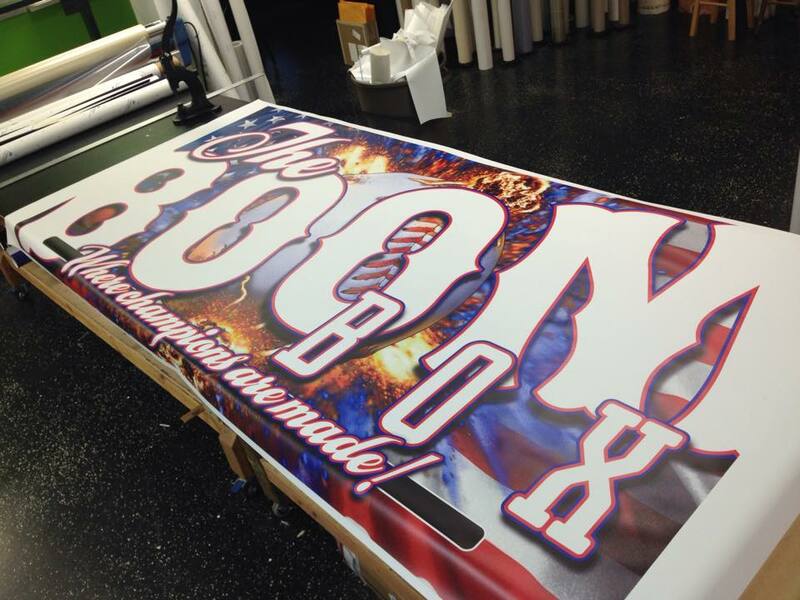 We manufacture cut vinyl banners, as well as full-color digitally printed banners. 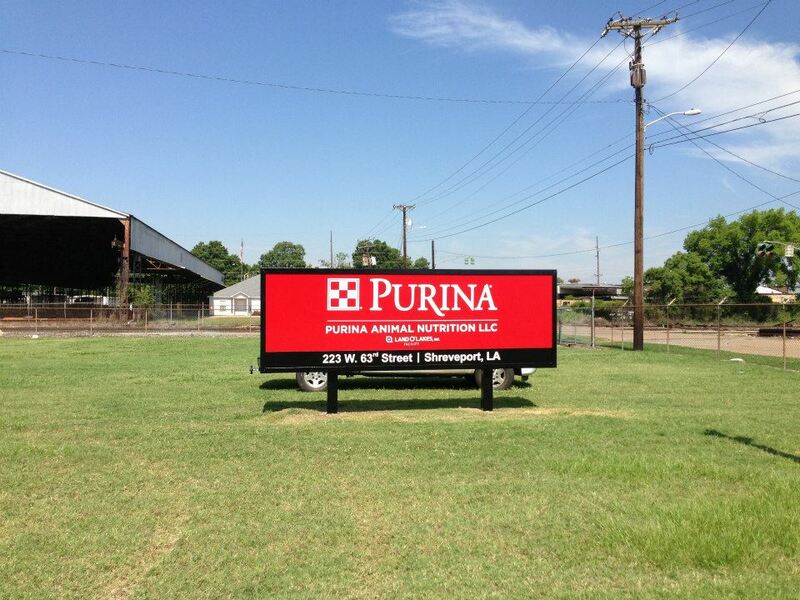 Cut vinyl signage and window lettering is a quick and attractive product that still packs a lot of punch. We offer a wide assortment of specialty vinyls that will suit most any need, from an etched glass look to metallic and camouflage. 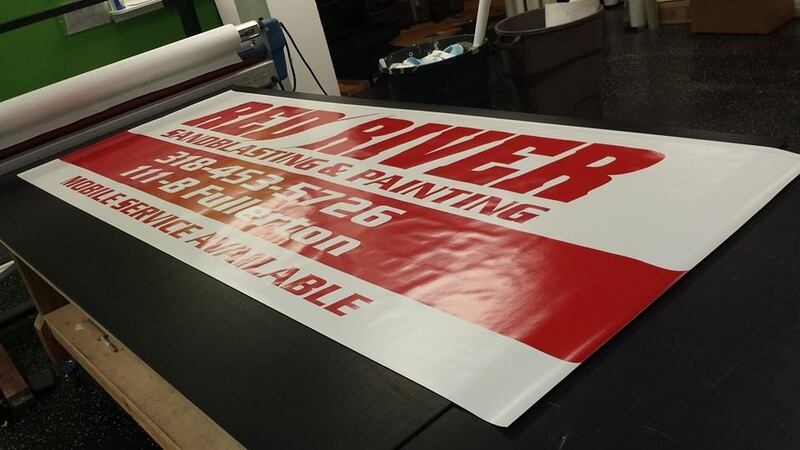 Here at Sign It, we can produce either full-color die-cut decals in any shape, and since we can create them in-house (even large runs), we can meet most deadlines and beat most competitors’ prices.